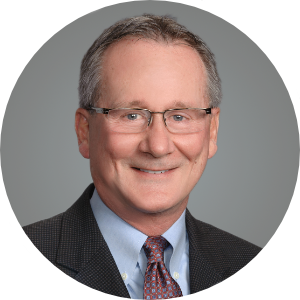 Tom Bannon is the CEO of the California Apartment Association, the largest statewide trade association in the country for apartment professionals and owners. In his capacity as CEO, Mr. Bannon has general management responsibilities for all components of the Association. The Association is the recognized and respected apartment industry leader at the State Capitol and in all major metropolitan areas throughout California. Aside from its legislative advocacy, public policy and compliance efforts, CAA provides a myriad of products and services to property owners and managers. Under Mr. Bannon’s leadership, the Association’s Political Action Committee has become the largest Apartment. Political Action Committee in the Country, providing millions of dollars in funds to support candidates and issues important to the apartment industry in the State of California. Prior to assuming his role at the California Apartment Association, Bannon served as staff director to Congressman Robert Matsui, VP Public Affairs for the California Building Industry Association and the Political Director for the California Association of REALTORS.